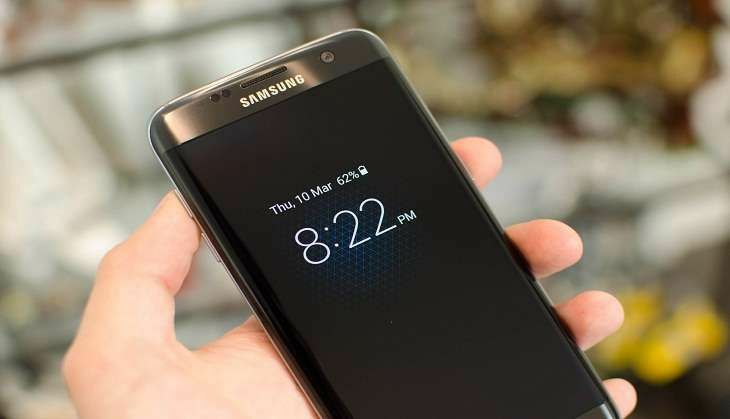 Home » tech news » Motorola has accused Samsung of stealing this feature! Motorola has accused Samsung of stealing this feature! Samsung is all set to launch its much awaited Galaxy Note 7 in India next month. However, the launch may be clouded by Chinese tech giant Motorola's allegations that Samsung has stolen a particular feature. Motorola took to Twitter to take a jibe on Samsung, alleging that the latter had stolen its "Always on Display" feature. The Always On Display feature allows users to check the time and date and allows them to keep an eye on missed calls and message alerts, even when the phone is not in use and just on standby. The Moto X first generation sported this feature back in 2013. Back then, the feature was called "Active display". Using this feature, users were alerted about important notifications with a subtle, fade-in, fade-out system. Interestingly, this particular feature can also be seen in the Nokia Lumia Windows Phone series as well. While the debate over who patented the feature rages on, it has now been established that Motorola is watching its rivals very closely. These Amul puns for Rio Olympics 2016 are spot on!